These surfaced on the web around a month ago, so they might be old news to some. 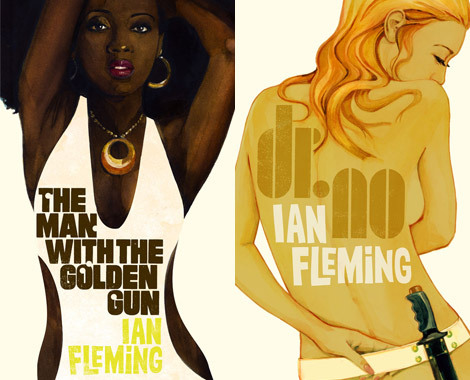 But I really wanted to make en entry dedicated to these beautiful cover redesigns for the James Bond book series by Penguin books and amazing artist Michael Gillette, who also has a blog. These redesigns floored me and are continuing to do so. 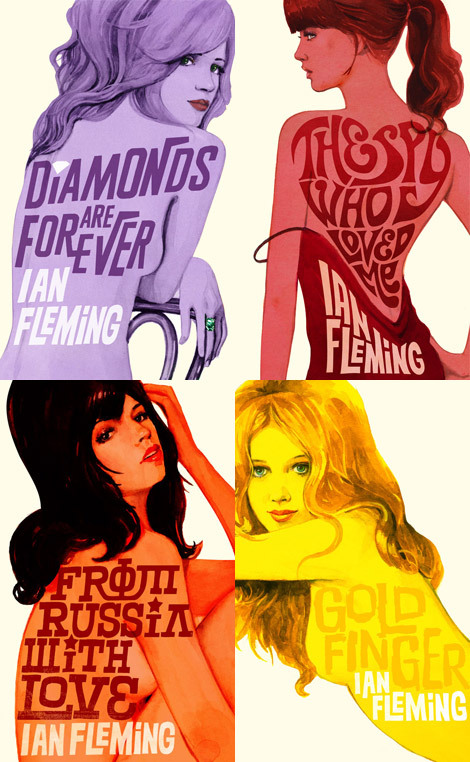 Brilliant bold colors on blank backgrounds, very hip and tailored typography reminiscent of 60s and 70s rock posters, and the iconic beautiful Bond women. In modern day book cover design (with black backgrounds, Trajan typeface and a big “Now a major motion picture” sticker), these designs defy all of that and really back a sense of nostalgia and excitement. I remember seeing painted Louis L’Amour covers in my father’s book collection when I was a kid which brought with it a sense of humanity, being that this image was made by someone’s hand. 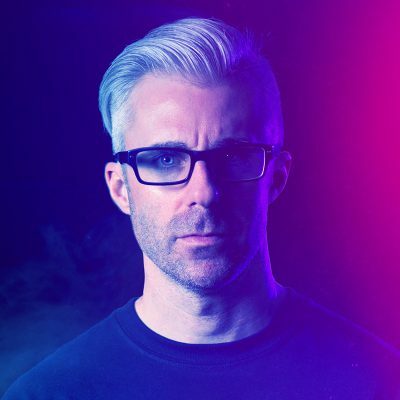 I sometimes get lost on my computer while experimenting with new ways to do my artwork and lose touch with my traditional side, the side that led me here in the first place. Upon first discovery, I looked sadly from my screen over to my shelf of sketchbooks in realization that my time spent drawing in the park has been seriously depleted over the past couple of years. And that just isn’t right. At a time when the book/movie industry could have easily whipped off some slick Bourne Identity knock-off designs, Penguin and Michael Gillette issued this violent and beautiful reminder that drawing and painting will always, always be king. I saw these editions at Chapters a few days ago…I was incredibly impressed. Have you had a chance to see them in person? Even the spines are very handsome. Stan, no I haven’t seen them in person yet. 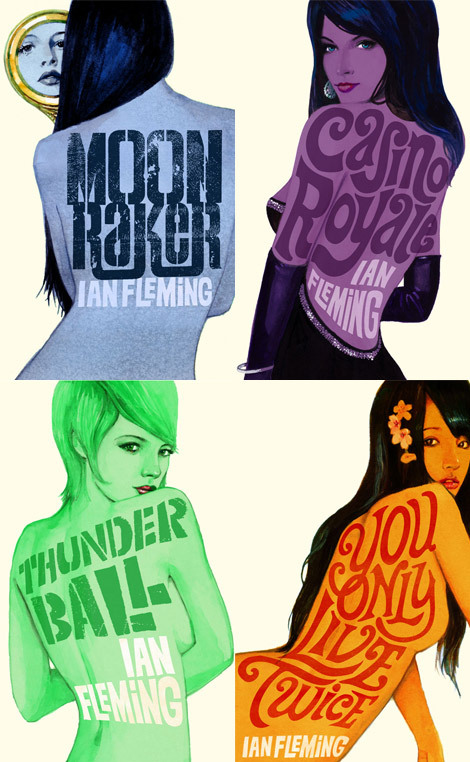 They were released while I was in Paris where I saw a big poster of the Casino Royale cover, but haven’t tracked down the books yet. I’ll be sure to swing by Chapters to check them out. Man, great post James. You’ve just rekindled the old creative flame in me. What you said about drawing in the park is gonna stick with me until I get back out there myself. Thank you. My pleasure, Joseph. These covers really made me miss my pencils. As a Bond Fan i say Wow ! 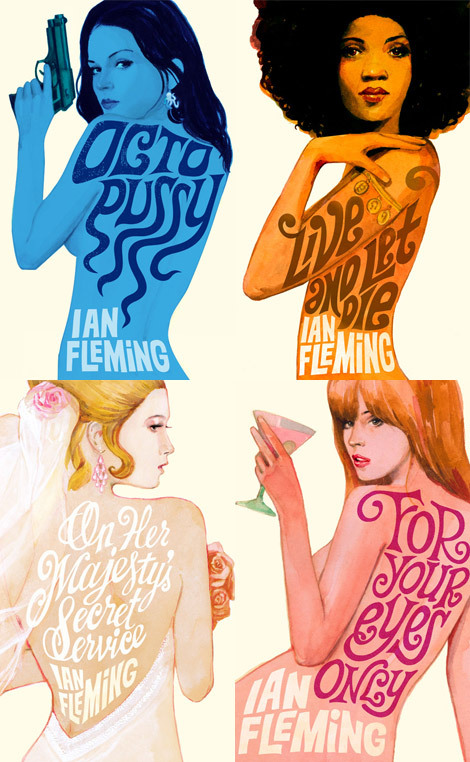 i am very impressed by your work, the use of old fashioned 60,70 color style and typography. outstanding piece of art. my mistake i was meaning Michael Gillette’s work. And thanks for this great post too. very inspiring.